One of the go-to gifts to lavish on mothers has always been flowers; flowers have a way of putting a smile on the face of a woman. Picking flowers, especially for such an occasion, can be overwhelming sometimes. 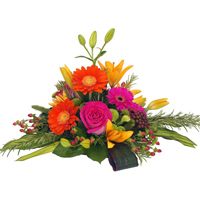 There are numerous options to choose from and other factors such as colors, allergies (if any) , and their favourite flowers; these conditions shouldn’t be overlooked. 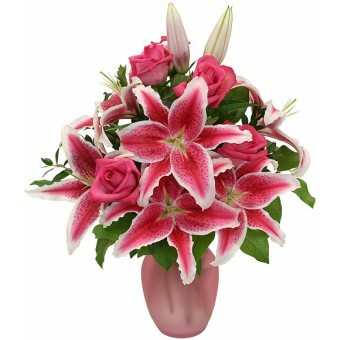 However, the good news is, there are endless ways to utilize flowers as a gift this season, beyond the regular bouquet. Whether you choose a bouquet of flowers or other creative ways, flowers are guaranteed to brighten up the faces of mothers while reminding them of how much they mean to you. Whether it’s rose, tulips or a mix of peony and carnations; give a rich bouquet of flowers that truly show your appreciation and love. 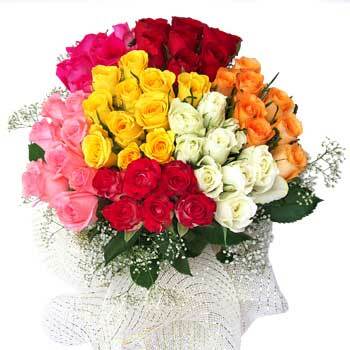 Pay attention to the significance of each flowerbefore you purchase them as a gift. 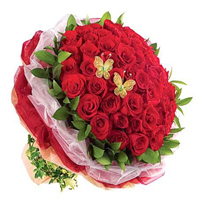 Roses are the most popular during mother’s day and have long been associated with love; they normally signify the strength of any relationship. 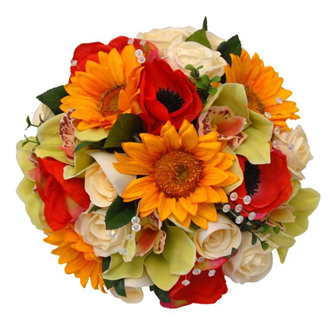 When considering other factors like colors, blue hydrangeas are pretty choices for mom’s who love blue, sunflowers for yellow lovers, red peonies and pink Gerbera daisies. 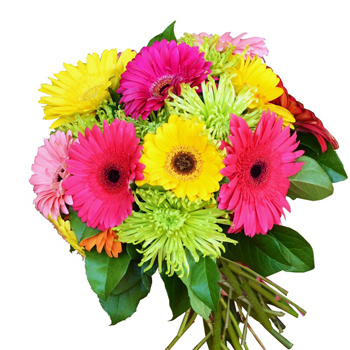 Take it a top notch and consider the flowers associated with their birth month. 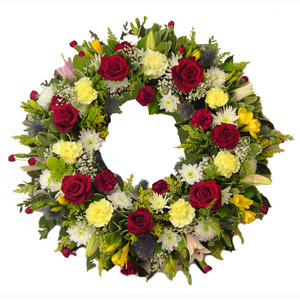 Don’t get carried away by the diverse selection of flowers and leave out those other gifts. 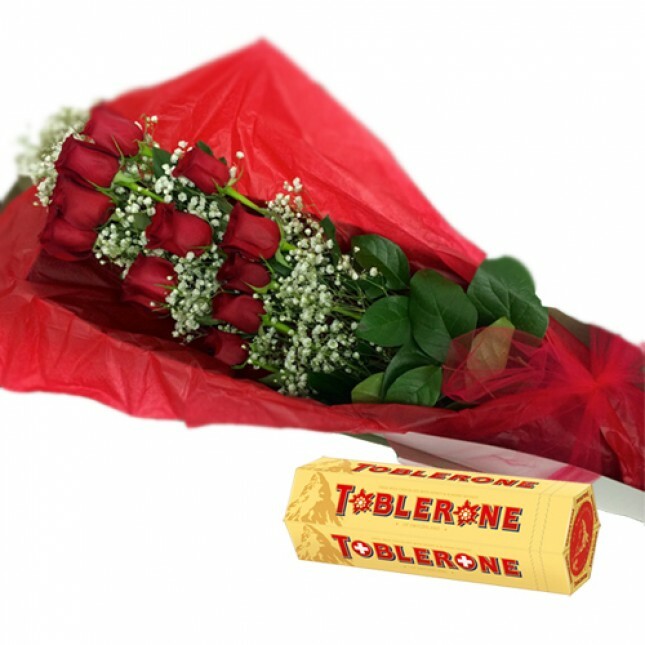 In fact, gifts are a great addition with those gorgeous flowers and would make them stand out from the crowd. Whether it’s a ticket to Palawan, a Chocolate, gift card or a spa package incorporated with those flowers, there’s nothing too big to give a precious mother this season. There are numerous creative ways to decorate your home with flowers. From mason jar decorations, with tea cups, vases and more. 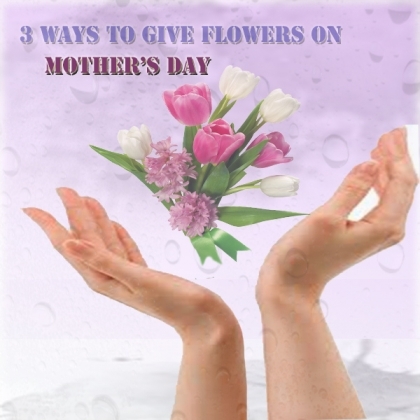 If your Mom is a lover of flowers, surprise her with some unique adornments around the house. 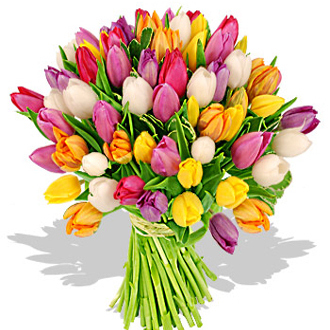 Fill a tall glass vase with tulips or other exotic flowers and place them in the middle of the central table, to command attention. 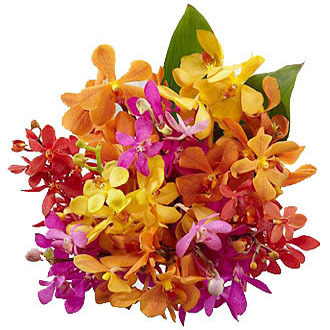 Creatively add tropical flowers to other sections of the home that have enough sunlight, but elaborate enough to add some vibrant touch to the other decorations around the house.